You will absolutely love this home! Beautifully maintained by the same family for over 18 years and located in the heart of the charming Guildwood community. Sitting on a spacious 60' x 100' lot this detached, side-split home features 4 incredible floors of living space, 3 fireplaces, 2 car garage, and a stunning backyard with in-ground pool. 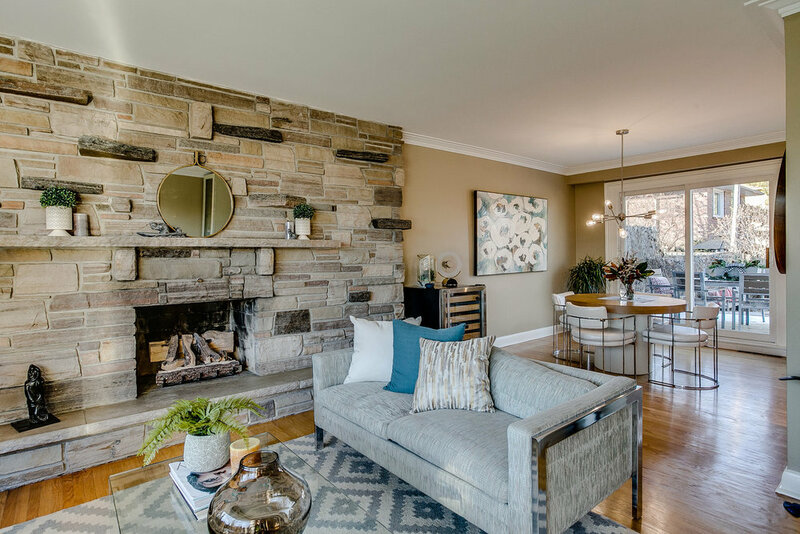 The sun filled main floor features a large picture window, L shaped living & dining rooms, and gas fireplace with stone facing. 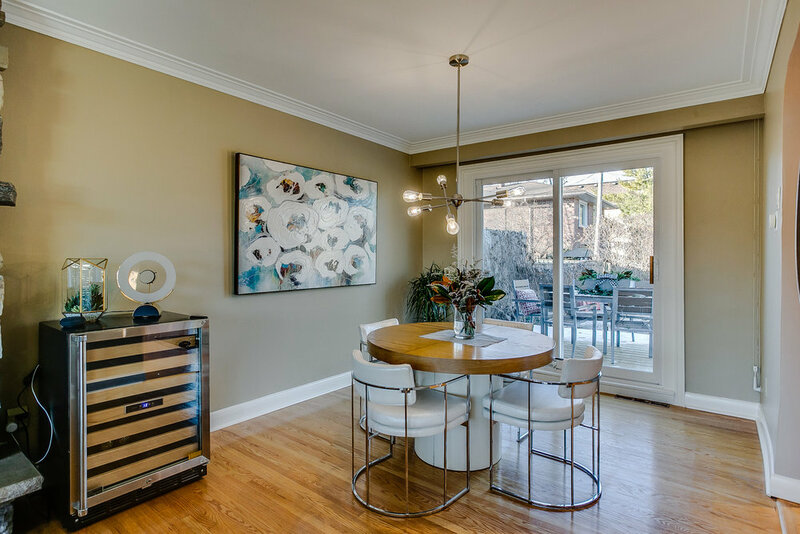 The newly renovated, eat-in kitchen is a chef's dream with ample counter space, on demand hot water tap, stainless steel appliances including a 5 Star gas stove, and double glass sliding doors that walk out to a new wood deck and backyard. The upper-level has 3 good sized bedrooms with plenty of closet space. The spacious 4-piece washroom features a large Jacuzzi tub and the Master Bedroom has a 2-piece en-suite. The cozy lower level family room has 2 double glass sliding doors to the backyard, wood burning river rock fireplace, and a 2-piece washroom. But wait! there’s more... the finished basement offers an additional den combined with a laundry room, a second wood burning fireplace with electric insert, 3-piece washroom with sauna, and tons of storage space in the adjoining utility room. There is also ample parking in the double car garage and driveway space for an additional 4 cars. Commuting downtown? The Guildwood GO Station is just a 3-minute drive or 15-minute walk from the front door. It is also just a short walk to Guildwood Public Jr. School, Sir Wilfred Laurier Collegiate Institute, Saint Ursula Separate School, fantastic shopping complex, and Guild Park, Gardens, and Beach!